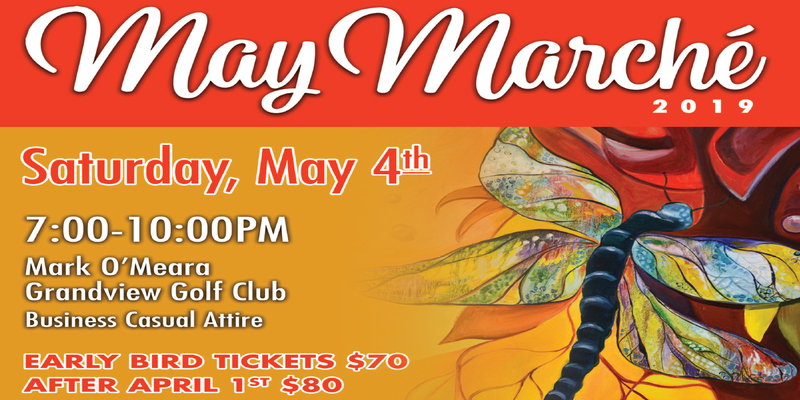 JOIN US AT THE MAY MARCHE! TICKETS ARE ALREADY 50% SOLD OUT!!! DON'T HESITATE, BOOK YOUR TICKETS NOW!!!!! Providing educational opportunities and support for students of all ages. Through our activities, we strive help community members develop artistic and life skills, and offer a platform for them to express their creativity, imagination and ideas. Through partnerships and events, we work to support our community by using the arts to showcase our beautiful spaces, vibrant citizens, and build our local economy by increasing visitation to our area. Invest in the arts & strengthen our community. 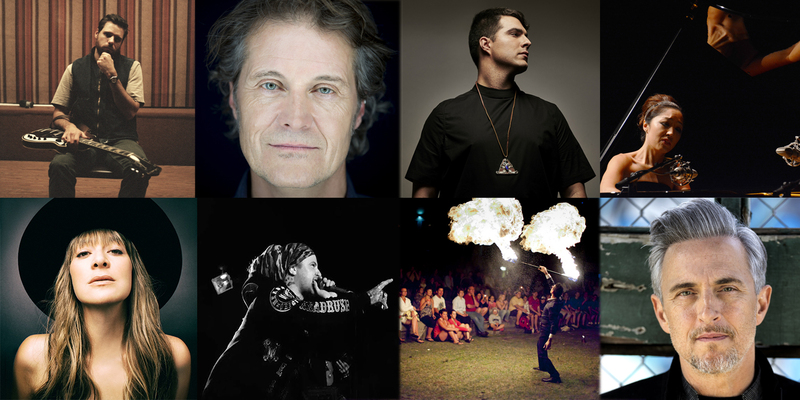 Connect your brand to Muskoka’s largest arts organization, and the world class artists we present. 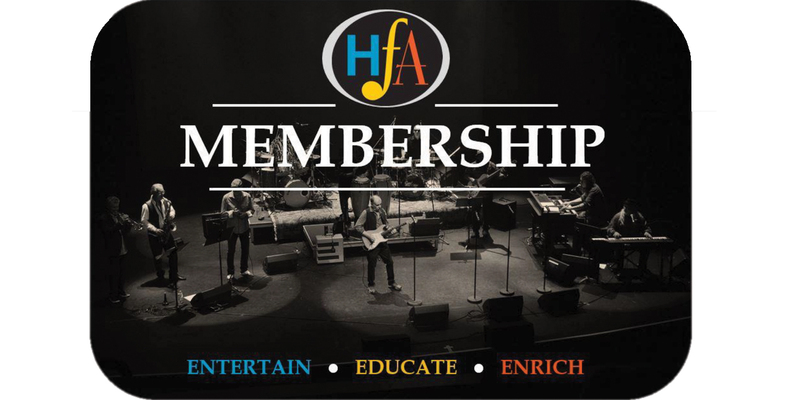 HFA has a number of sponsorship opportunities for public and private corporations to suit all budgets. Become a Friend of the Festival and gain access to advance sales, discount tickets and exclusive offers.